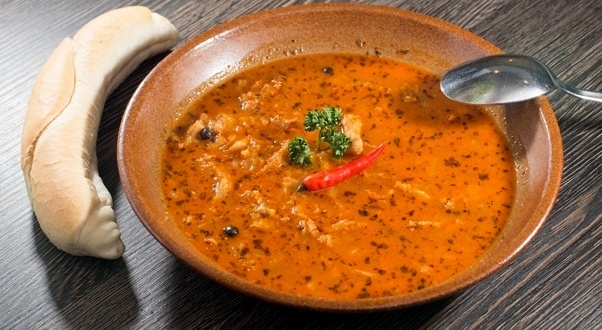 Slovakia is with no doubt a country of soups. We just love eating them! Each regular lunch menu consists of a soup and a main dish and we often replace our dinner dish with a bowl of a nice soup, too. This is because most of our soups are quite heavy and rich and perfect especially during cold winters. Which ones are the Slovak traditional soups? 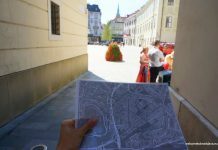 When visiting Slovakia, you should try at least one of these! 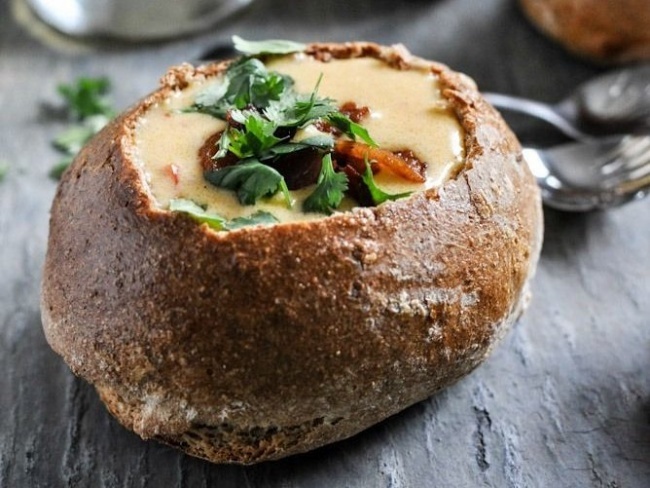 For sure one of the most traditional soups, also served on Christmas Eve. 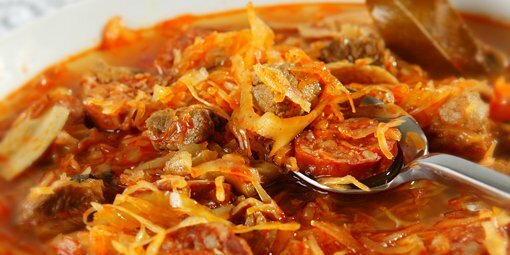 It usually contains fermented sour cabbage, smoked meat, sausage, forest mushrooms and sour cream. It has various versions and some contain even apples or dried plums! 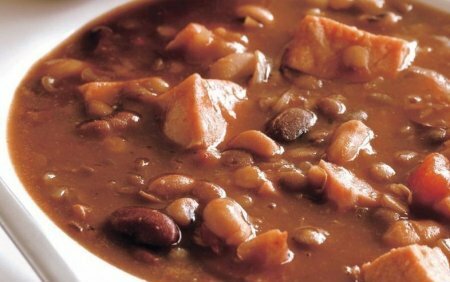 The Slovak bean soup is usually very thick, full of beans, pork, potatoes or thick noodles and carrots, with flour making it thick. It is so rich that it can easily replace the main dish. A very similar is a lentil soup – very thick and full of lentils, meat and potatoes! Perhaps you have already heard about our traditional sheep cheese called “bryndza”. The most common and traditional way to taste it is together with small dumplings and topped with bacon – this dish is called “bryndzové halušky”. However, this is not the only way how to enjoy bryndza. We also make a delicious soup out of it! Based on a legend, our national hero Juraj Jánošík, the Slovak Robin Hood, used to eat it every day. Just to warn you, bryndza has a very distinct flavour and smell. We like to say “either you love it or you hate it.” Period. Nothing in between. The same goes for the soup! Not necessarily Slovak only, as it is popular in all Central European countries and Balkan, too. If you are a vegetarian, stop reading here, as its main ingredient is the cow stomachs. It has a very distinct smell when being cooked and it might also be a challenge to eat it for some (definitely for us!). 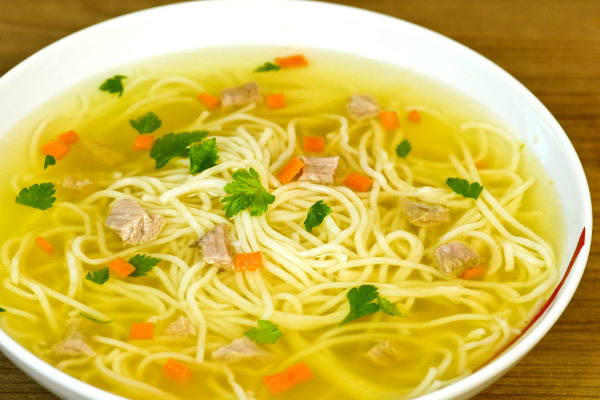 A traditional Sunday soup in many Slovak families, proper help when being sick or in bed with a hangover :D The proper way how to cook it takes several hours, using chicken meat, carrots, parsley and onions and served with thin noodles. A similar version is a beef broth cooked with beef marrow bones. WANNA COOK THESE BY YOURSELF? 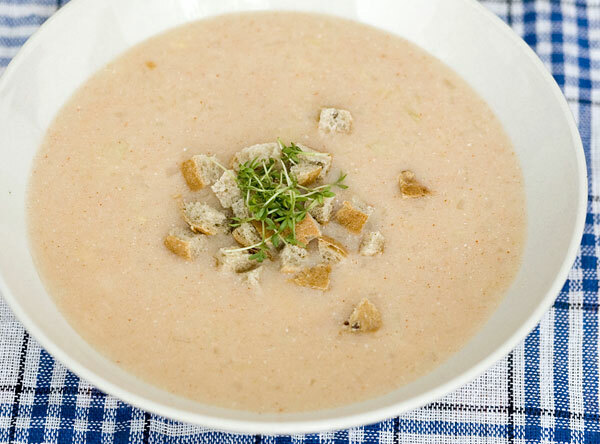 Even if there are many good restaurants around serving our traditional soups in a tasty way, preparing them by yourself is a totally different experience which makes you come to the Slovak culture even closer. 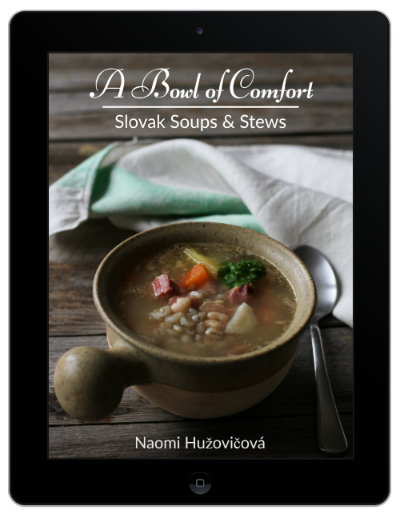 A Bowl of Comfort is partly a cookbook and partly a travelogue that opens the door to Slovakia. With cultural stories, delicious recipes and in-depth information on traditional cooking practices, this book will take you on a tour of Slovakia without stepping on a plane. And a nice plus is that it was written by a Canadian native Naomi who lives in Slovakia for over a decade, is an experienced blogger and loves spending time in the kitchen.